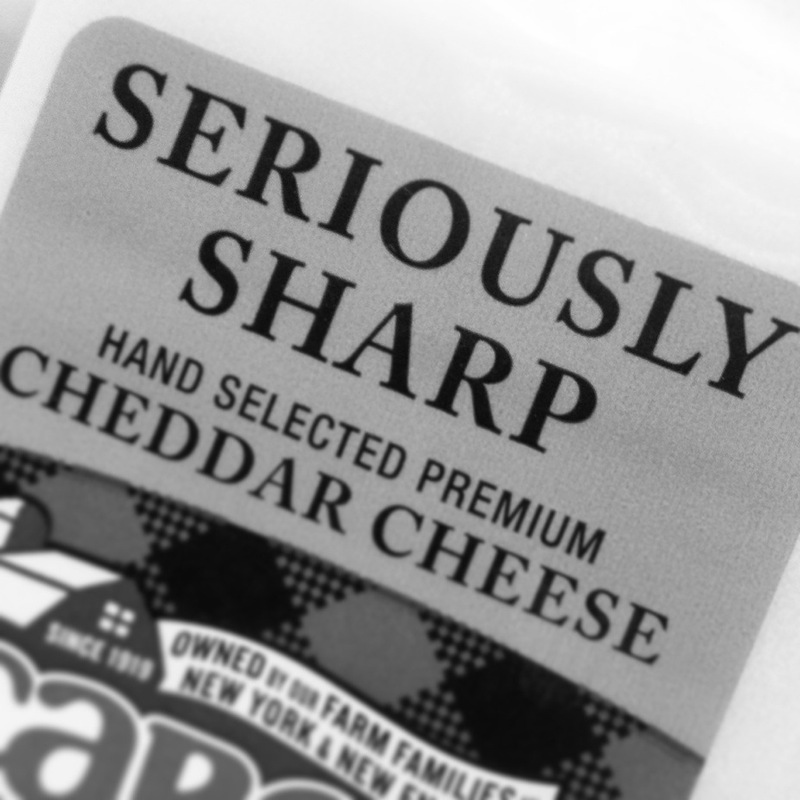 Seriously, how sharp is seriously sharp? Can’t be so sharp it would cut your hand if its hand selected. Right? Think about it. Seriously.